WedLuxe magazine has chosen Paper Impressions as one of the best in Canada! Paper Impressions is absolutely honoured to be selected as a member of the WedLuxe Glitterati joining this exclusive and select group of the finest wedding professionals. 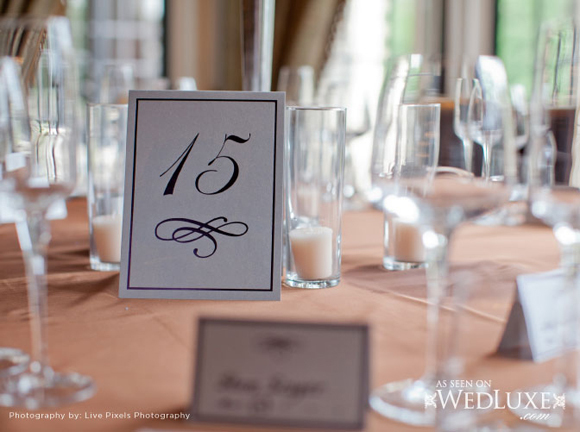 Each and every professional, product and service that is represented in WedLuxe is recognized for discerning quality and an exuberance of artistry and style. 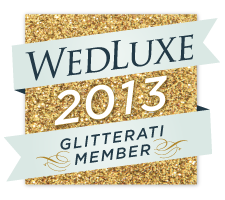 The WedLuxe Glitterati are the elite purveyors of panache–leaders and trend-setters in Canada’s wedding industry. 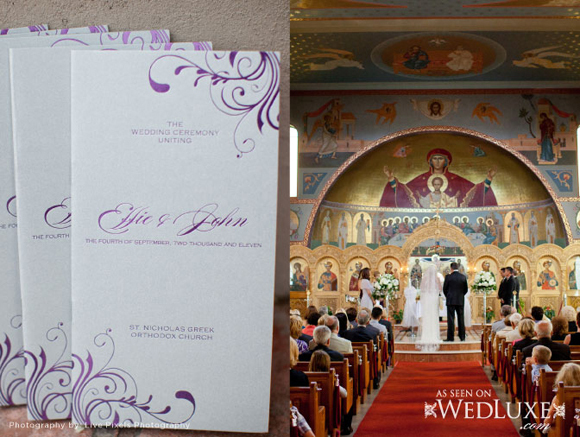 As seen on Wedluxe’s Couture Chronicles Blog, our stationery is part of Effie and John’s wedding feature. What a beautiful wedding!